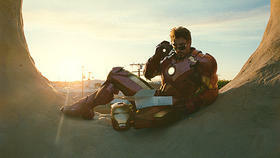 Iron Man 2, the Movie: (c) 2010 MVL Film Finance LLC. Entertainment, LLC & subs. All Rights Reserved.